Dr. Syed Ali Muhammad - the founding Chairman of Muhammad Foundation Trust (MFT) - was truly a historical figure. It can be said without fear of contradiction, that people like him are born very infrequently and their work keeps them alive for a very long time after they have left this mortal world. Dr. Ali Muhammad was born on 14th October 1932. He migrated with his family to Pakistan in his youth years. Soon he settled in Hyderabad. He got married in 1958 and passed his MBBS from the then Liaqut Medical College, Jamshoro in 1960. After a few years in 1965, he came with his young family to Mirpurkhas as Incharge Pakistan Railways Hospital. With his intelligence and hard work, very soon he became leading physician of the region, and served the population of the region till the day of his death, when he saw his last patient. Dr. Ali Muhammad was offered promotions and transfer to Karachi and other big cities on a number of occasions. However, he had developed the love of Mirpurkhas and its people in his heart so much so that every time he turned these offers down - sometimes at the expense of causing anger among his senior officials. Despite his love for Mirpurkhas, Dr. Ali Muhammad had to send all his sons to bigger cities for higher education as there was no professional college / degree awarding institutions / universities at Mirpurkhas then. He dreamed of changing this situation for good so that the other parents and intelligent, deserving children of this region did not have to face these hardships in the future. This dream came true when his eldest son, Dr. Syed Razi Muhammad, returned after spending a decade at the UK, where he obtained highest educational awards and qualifications in the field of surgery and medical education. 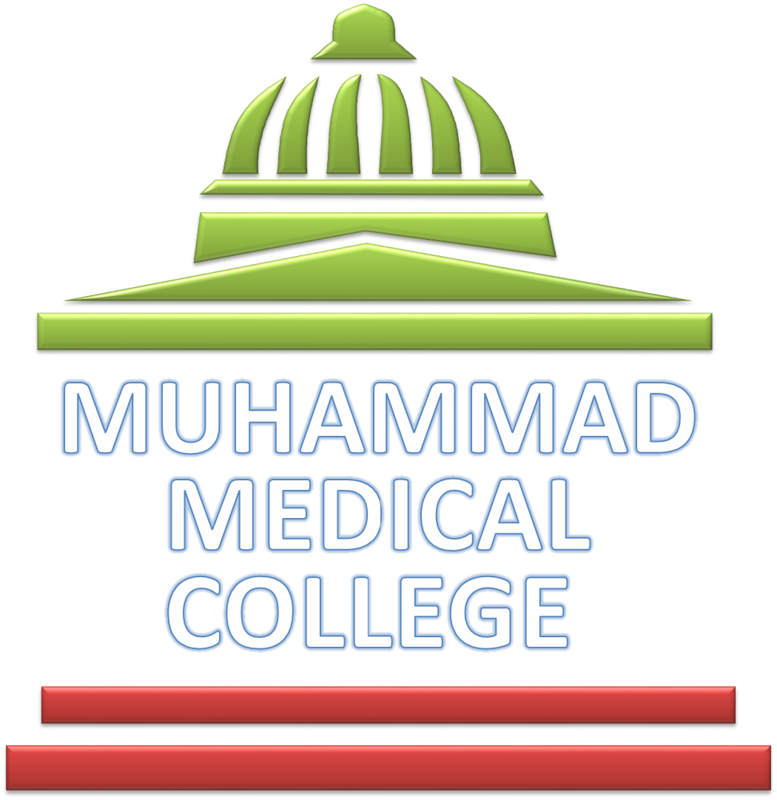 Together they soon established MFT in 1998 which immediately established Muhammad Medical College (MMC) and Muhammad Medical College Hospital (MMCH) in 1999. Later MFT opened an Intermediate Science College, and also Muhammad Institution of Science and Technology (MIST) in 2000. 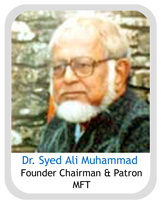 Dr. Syed Ali Muhammad was the Foundation Chairman of MFT. He had retired from Pakistan Railways, and had decided to spend his life at his beloved city of Mirpurkhas. Very few cities in Pakistan has seen such a selfless and sincere personality who felt so much and did so much in the field of education, healthcare and social work for a poor locality like Mirpurkhas. He died on 6th September 2002, and left a legacy of selfless service behind him. MFT has established a Special Lecture Series to commemorate his great services. A prominent speaker / worker in any field of services, particularly that of education or healthcare is invited from time to time to deliver such lectures. First "Dr. S. Ali Muhammad Memorial Lecture" was delivered by his third son, Dr. S. Qamar Abbas who is a specialist in Palliative Care at the UK. This was delivered at the Second Annual Medical Symposium of MMC&H on the topic of "Palliative Care in Medicine".  Since then many other lectures on different topics have been held under this series.